Are fast-track projects and scarce engineering resources a challenge for you? 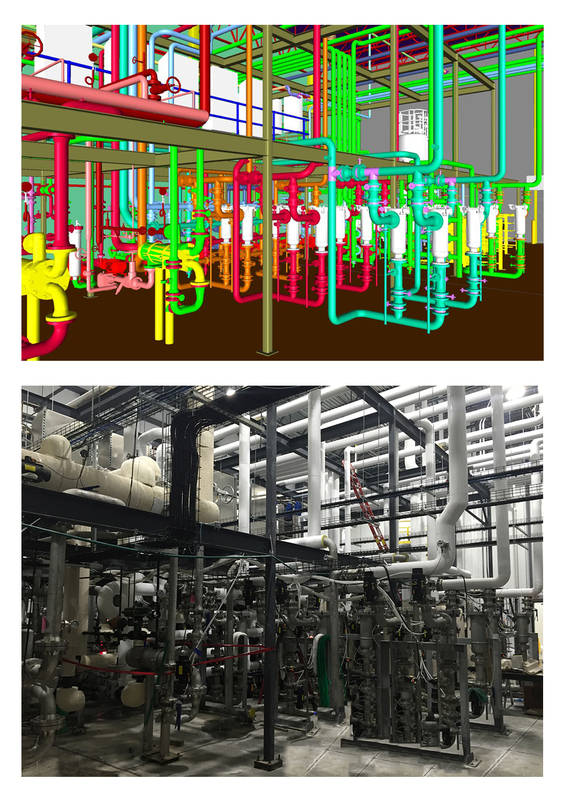 Utilize our BIM services to walk through your new facility before it’s built and to increase efficiency and decrease time to production. Our experienced designers use the latest software to produce composite drawings that give you a complete picture of your project. This allows you to identify potential problems and seek out possible solutions before the actual fabrication process begins. At Northwest Mechanical, we utilize Navisworks to view 3-D drawings. Contact us today for more information about BIM.